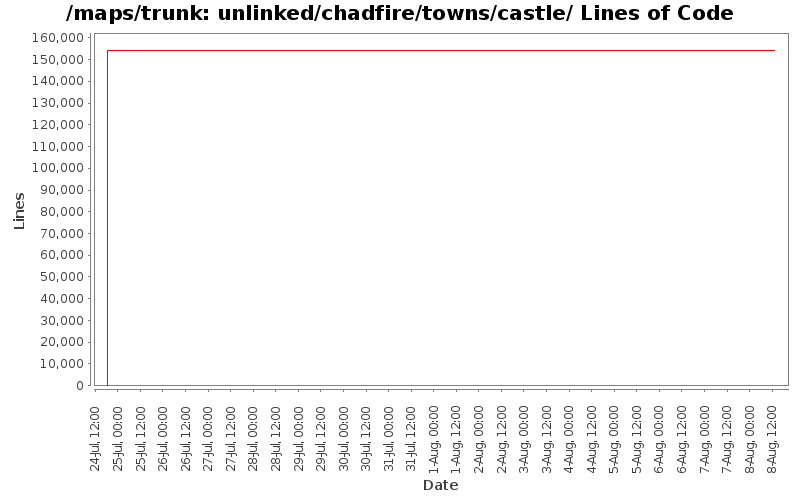 Run MapNormalizer editor script on all unlinked/chadfire map files. Fix several exit paths in Chadfire. Patch #281 chad's unfinished island maps. Initial import of the map set available from the patch.